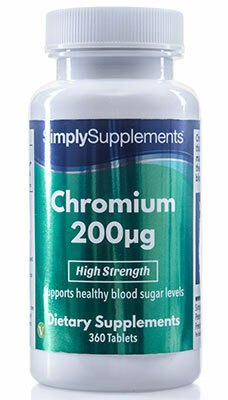 The health concerns of unstable blood sugar levels have been well-documented in recent years. Although diet and lifestyle modifications are the most powerful thing someone can do, there are a number of nutrients which can complement this and support healthy blood sugar levels. 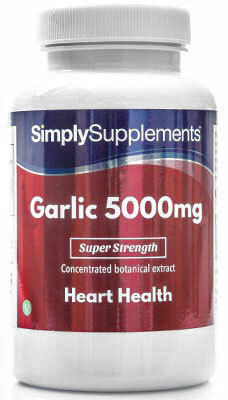 For this exciting new supplement, our nutrition experts have combined 4 specialist ingredients for maximum benefit. 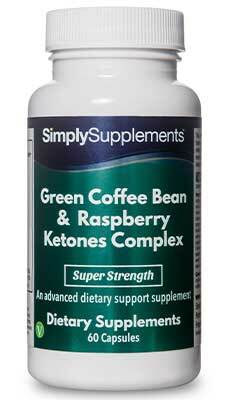 The key ingredient within the synergistic and innovative formula is fenugreek. Although turmeric is the spice which has rightfully gained a lot of attention, fenugreek has been known for years in a health capacity due to its ability to help maintain normal blood sugar levels and regulate appetite. To complement the standardised extract of fenugreek, we have included high amounts of three essential nutrients: zinc, chromium and vitamin B6. Zinc supports the metabolism of fat and contributes to healthy vision, whilst chromium, like fenugreek, supports the maintenance of normal blood sugar concentrations. Vitamin B6 is a nutrient that is proven to support hormonal balance, glycogen metabolism and the function of the nervous system. These above health claims have been authorised by the European Food Safety Authority (EFSA). 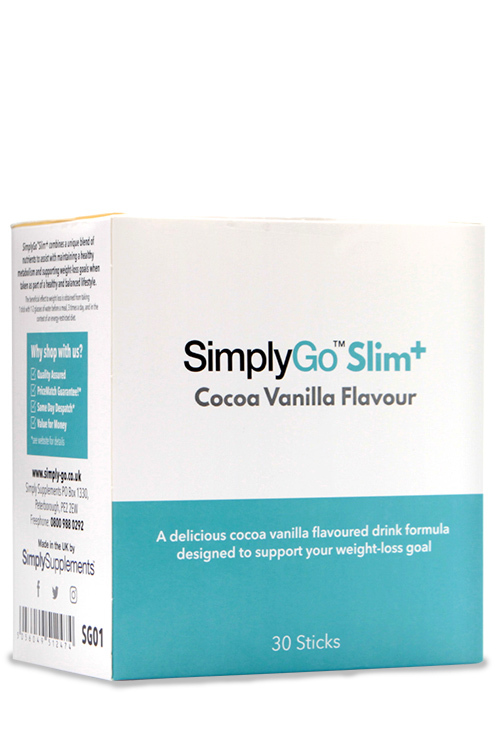 Here at Simply Supplements, we work tirelessly to provide our customers with the finest products to make healthy living simpler. We make this possible by utilising state-of-the-art, Good Manufacturing Practice (GMP) approved facilities and the finest quality ingredients. 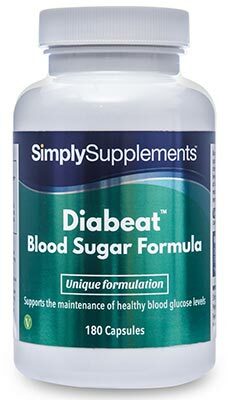 Like all of the products in our bourgeoning range, our Diabeat Blood Sugar formula is UK made for added peace of mind. Ingredients: Fenugreek Extract, Bulking Agent (Microcrystalline Cellulose), Capsule Shell (Hypromellose), Zinc Oxide, Anti-Caking Agents (Magnesium Stearate, Silica), Vitamin B6 (Pyridoxine Hydrochloride), Chromium Picolinate. Take 1 capsule 3 times a day with food. Important Information: Food supplements should not be used as a substitute for a balanced diet and a healthy lifestyle. If you are pregnant, breastfeeding, taking prescription medication or under medical supervision, it is advisable to consult a GP prior to taking any supplements. Discontinue use and consult a GP if adverse reactions occur. Do not exceed the stated dose. Store in a cool, dry place. Keep away from children at all times. Do not use if seal under cap is broken. Suitable for vegans.